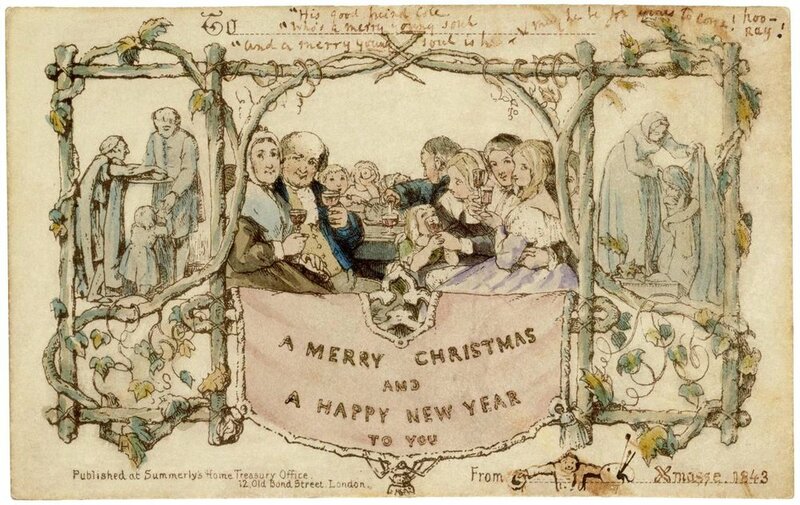 Welcome the season in Victorian holiday fashion with our December events. OR through our website on the event’s page. If you are a member, check your inbox for you discount code or give us a call. From award-winning film and literature to news headlines, t-shirts, coffee mugs, and breakfast cereal, the mad scientist and mad science are everywhere. 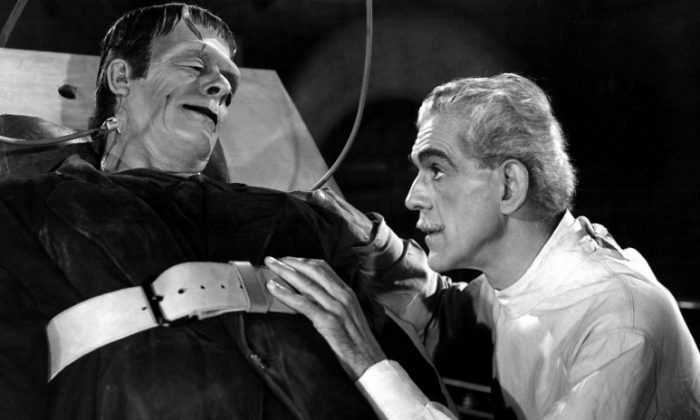 While Mary Shelley is generally credited with the invention of this popular character type, the subtitle of her famous novel Frankenstein; or, the Modern Prometheus (1818) gestures immediately to ancient sources of inspiration. Behind the tragic tale of Victor Frankenstein and his monster are in fact many old and familiar stories beyond that of the legendary Titan who stole fire from heaven on behalf of humanity. We find the stories of Satan, Adam, and Eve. Of powerful magicians such as Merlin and Prospero. Of notorious alchemists such as Faust, who reportedly traded his soul away to Mephistopheles in exchange for power and forbidden knowledge. The recognition of these ancient sources of inspiration has helped to fuel ongoing debate concerning the cultural significance of Victor Frankenstein and his many descendants. Is the story of mad science about anything new? Or is its appeal as a modernized retelling of old, familiar stories? As a modern rewriting of ancient warnings against human curiosity and pride? Or did the story of the mad scientist capture the imagination in speaking to the impact of modern science? To a world being newly transformed by science and technology? If so, does the story of mad science offer more than a broad and straightforward warning against the dangers of science? How much did Shelley know about science? What might she be saying about scientific debates in her own day? About the culture of science? What about her own literary descendants? 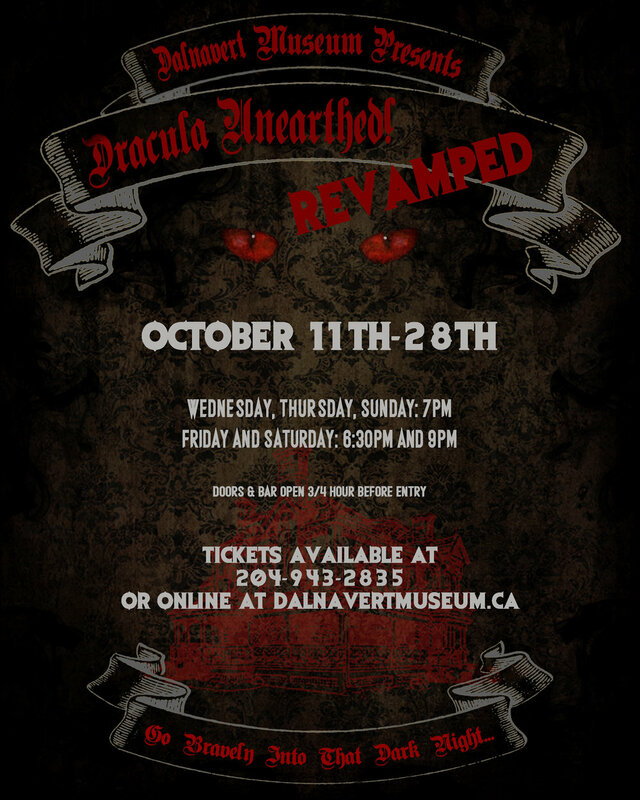 To get your tickets and find out more, head to the event page for Dracula Unearthed! Revamped. Be there, or beware! Come and hear about all of the weird stuff surrounding death that the Victorians invented or made extremely popular. They really were obsessed with the macabre, but maybe they’d think our obsession with denying our own mortality is weird! Here’s a little teaser of the first in our October lectures. Sunday October 14th at 1:30pm, we’ll make the coffee. Executed criminals; famous authors and artists; celebrated political leaders; beloved children: though made for different reasons, the death masks of a very wide range of people were created by Victorians who used plaster to preserve the faces of the recently dead. The morning after Charles Dickens died, a sketch was made of him on his death bed and, soon after, his face was covered with plaster that captured what his daughter Katey described in a letter as “the beauty and pathos of his dear face as it lay on that little bed in the dining-room.” The death masks that Victorians made and valued might be understood as morbid objects, but there were treasured objects and were often placed on display in homes, copies sometimes being produced and shared with absent relatives. 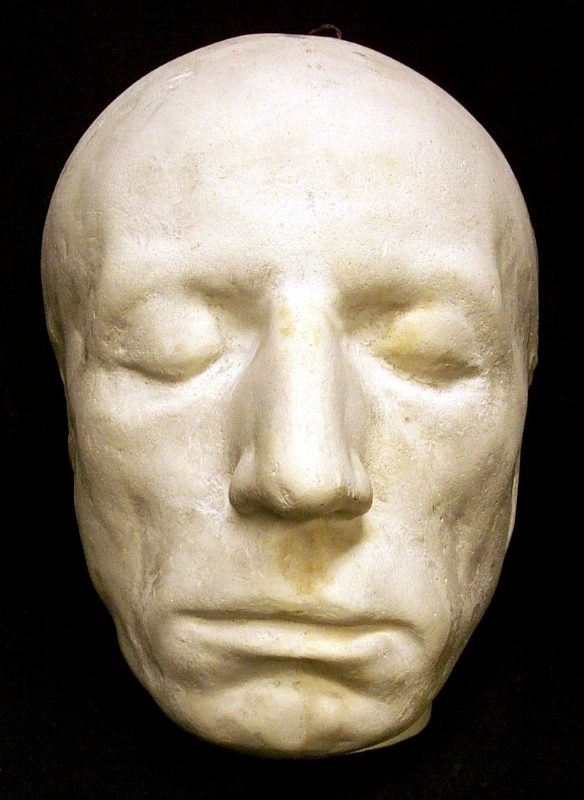 This talk explores the making of death masks and asks how a pure white plaster cast of a deceased person’s face, cold to the touch, could comfort Victorians and retain the power to fascinate us a century after its creation.